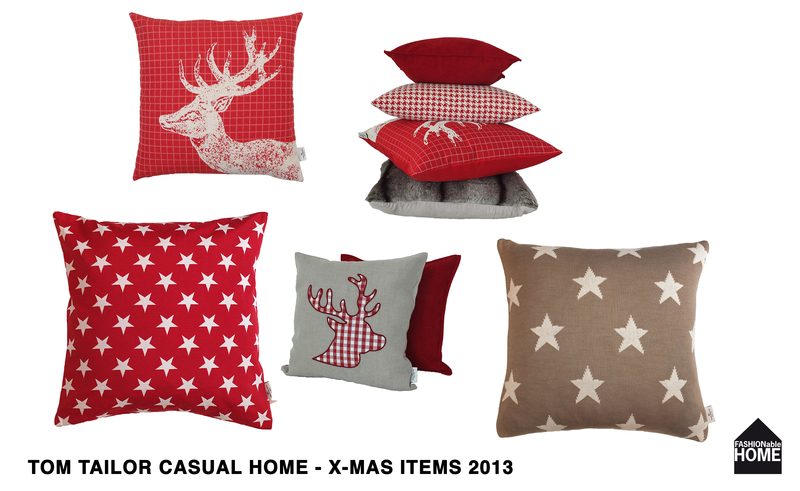 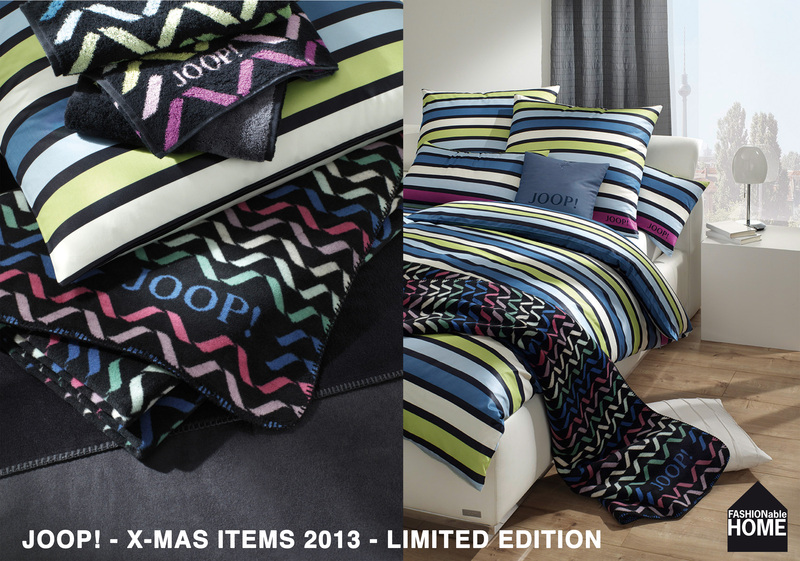 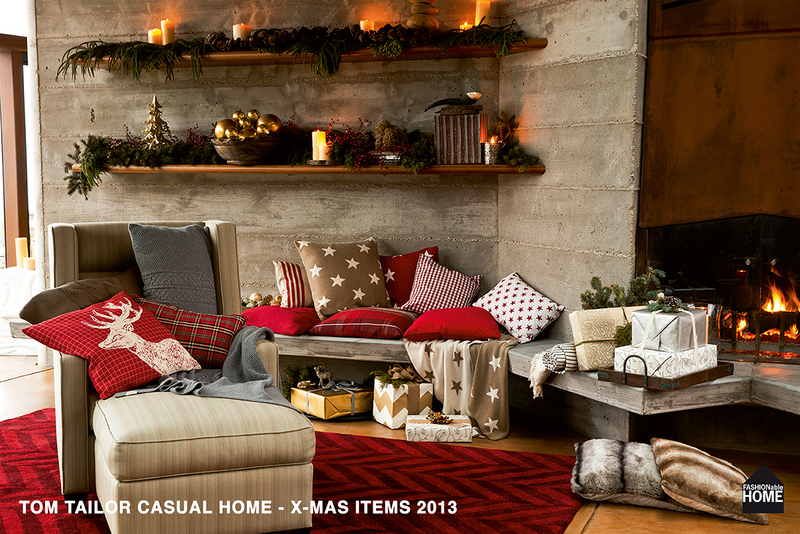 The holidays are near and here is a round-up of the fashionable home x-mas collections by JOOP! 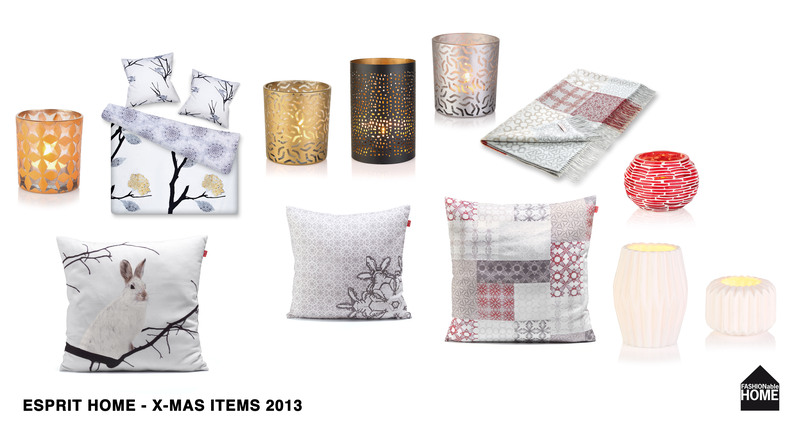 LIVING, FENDI CASA, KENZO MAISON, ARMANI CASA, TOM TAILOR & ESPRIT Home. 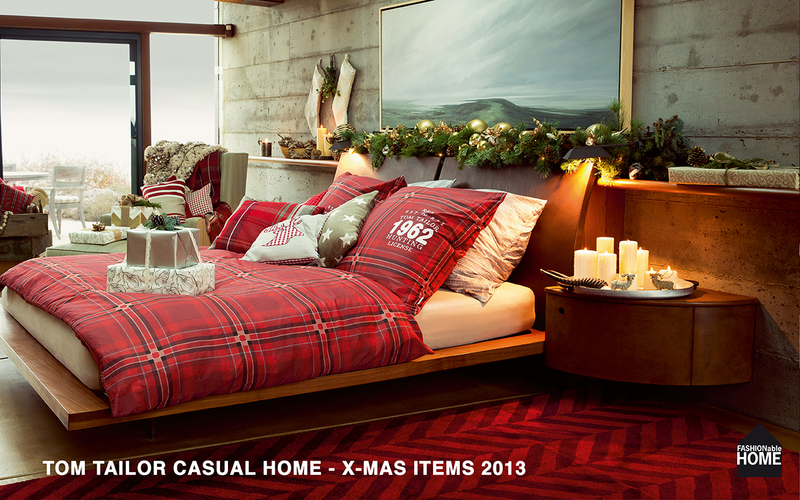 Only the last two (Tom Tailor & Esprit) have special x-mas themed offerings but the other brands home collections take the festive opportunity to launch special gift collections. 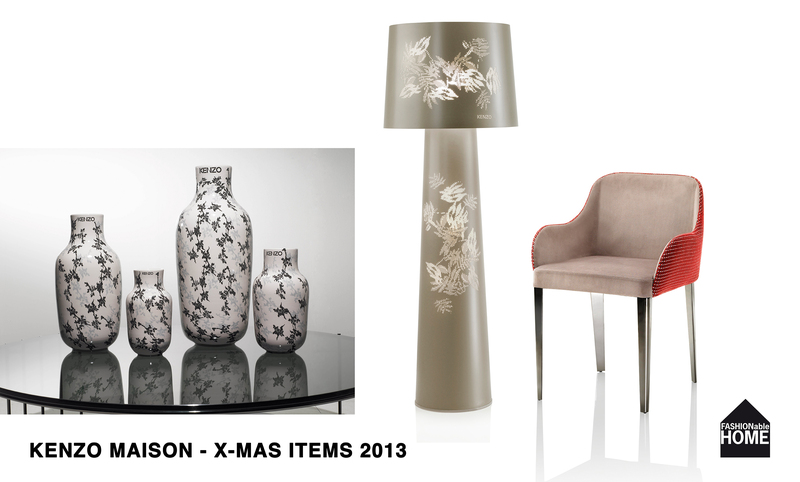 This entry was posted on November 12, 2013 by Chef de Cuisine in Home Collections, Uncategorized and tagged Armani Casa, christmas 2013, FENDI CASA, JOOP, Xmas.